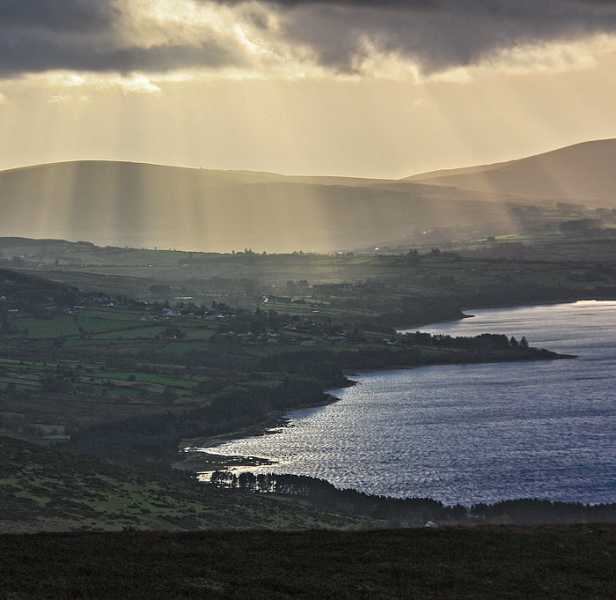 Picture from simon3 : Blessington Lake south of Lacken. Picture: Blessington Lake south of Lacken. Gold and blue, a watery view.